Letting Your Products Turn Into Remarkable Stories - Part 1. There is an attack of cheap Chinese and Indian smart phones with cool features in the Indian cell phone markets. Every cell phone shop is littered with tongs on these. Every television channel seems to be running advertisements featuring some of these phones. Even when Indian and Chinese cell phone companies try to woo customers with the lowest of prices and more features, any Indian who wants a smart phone eventually buys a Nokia or a BlackBerry. Why are the Chinese or Indian cell phone companies with better pricing and more features failing this badly? One reason is quality but the bigger reason is the lack of a story. If you buy a simple cheaper model of Nokia that is not a smart phone, your story is that you are not interested in smart phones. You just need something that lets you talk. You are just not into smart phones and that is a perfectly acceptable story you can tell your friends and colleagues at work. 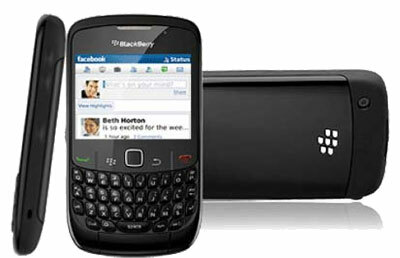 If you buy a Nokia or a BlackBerry your story is that you love smart phones and you have a good smart phone. When you buy similar features sluggishly stitched together by a Chinese or an Indian brand your story is, you love smart phones but you cannot afford a good smart phone. Even in the Indian market, which is hugely sensitive to the price advantage, no one seems to like this story. You almost never win product battles by throwing in features hastily stitched together and then by competing with just price. The Wallmart model is starting to work less and less with every passing day, even when it comes to selling your product in India where people are super sensitive to price. If your product is not backed by a concrete story that make people feel good about buying or using your product, no one cares about your product. It is that simple. Just a little something to think about, if you work on a product or are planning on working on one.